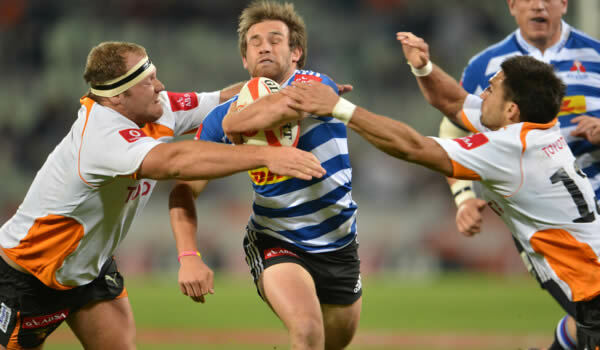 Pistorius and the Power!! SA break 4x100m World Record!! 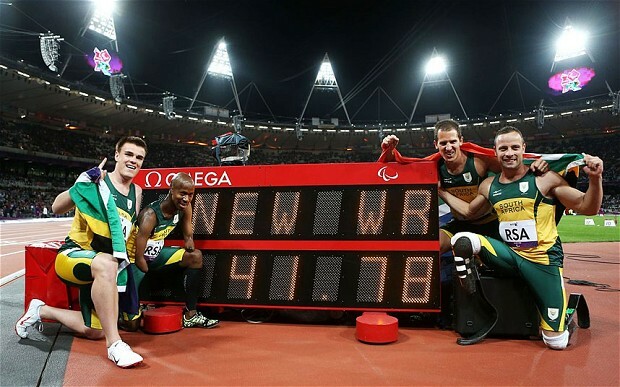 Oscar Pistorius and co. gave South Africa their fourth gold medal and set a new world record in 41.78 seconds at the Paralympic Games in London on Wednesday night. Brazil‘s Alan Oliveira was close to catching Pistorius on the line but the Pistorius’s determination won through in the end. “Our team remained calm before the race and we each knew what we had to do,” said Pistorius after the race. China‘s team jumped up to second place in 42.98 while Germany celebrated as they too moved into the medals with their time of 45.23.